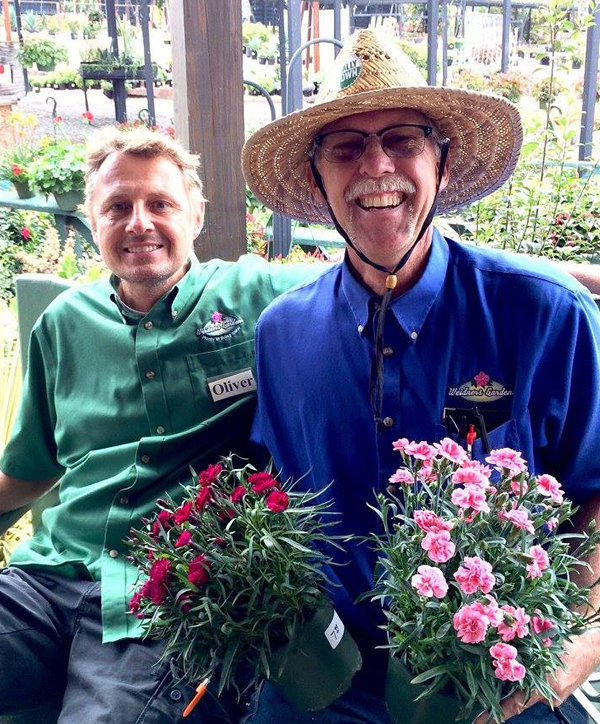 We are as beautiful as a flower show and as practical as your neighborhood garden center. 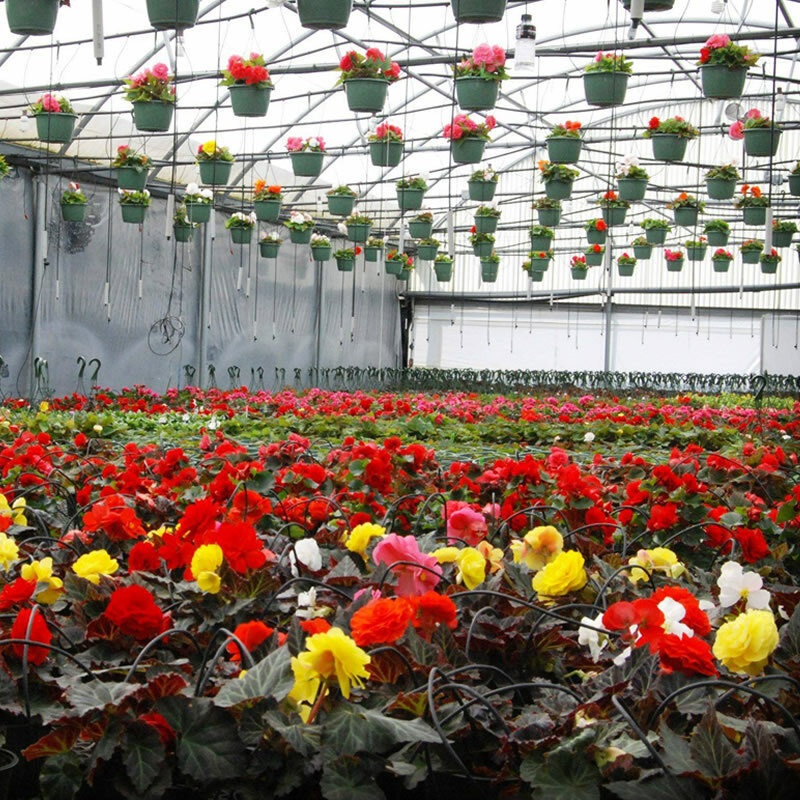 We are a retail and wholesale nursery and grow 90% of what we sell. A demonstration followed by a workshop, Q & A, and assistance making a lovely composition for your home or to give as a gift. 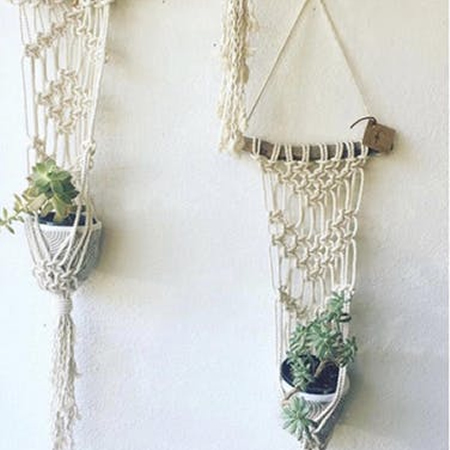 Join Lara from Macramama and make your own Macrame Plant/Wall Hang in this 2 hour workshop. Are you “in the dark” when it comes to gardening? If you have questions, ask us or check our website for helpful articles. Locally grown means a better value for you! 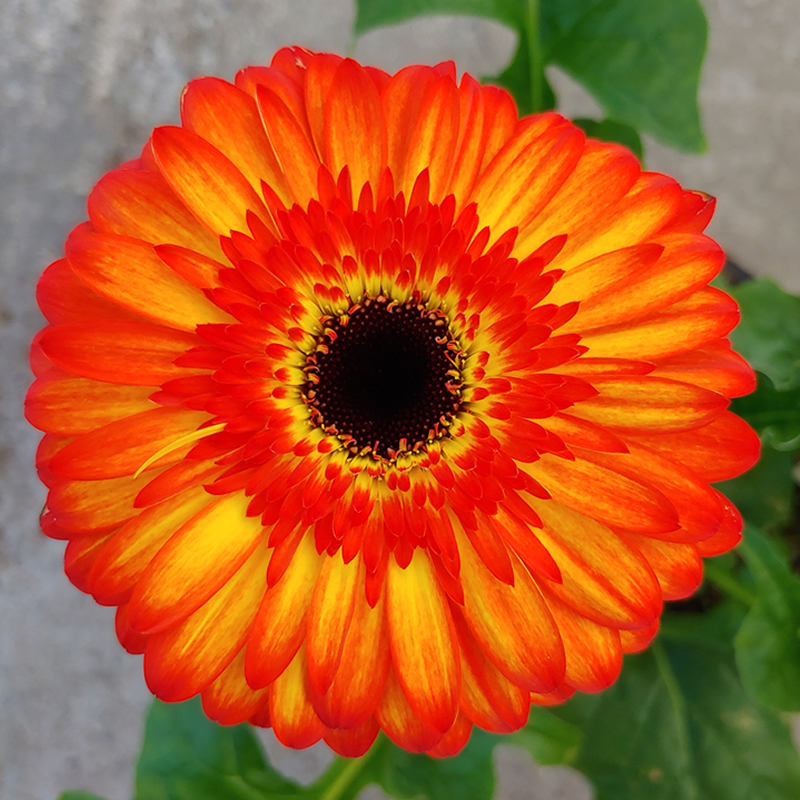 We are known for being the nursery where you will find the newest and best plants…the nursery where honest and knowledgeable information is happily shared…the nursery that is backed by a lifetime of experience. 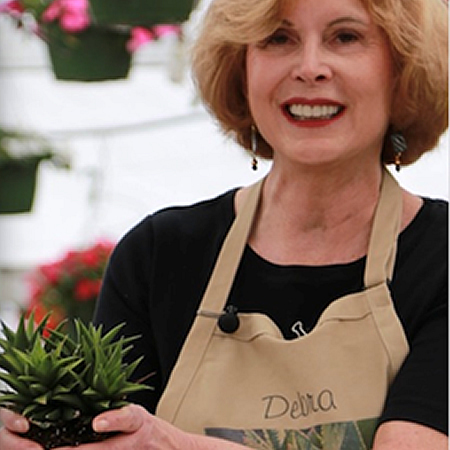 Hidden away in encinitas, this garden gem has the largest selection of plants at affordable prices. For all of my socal friends who want some lovely green and growing things, I would highly recommend stopping by Weidners. 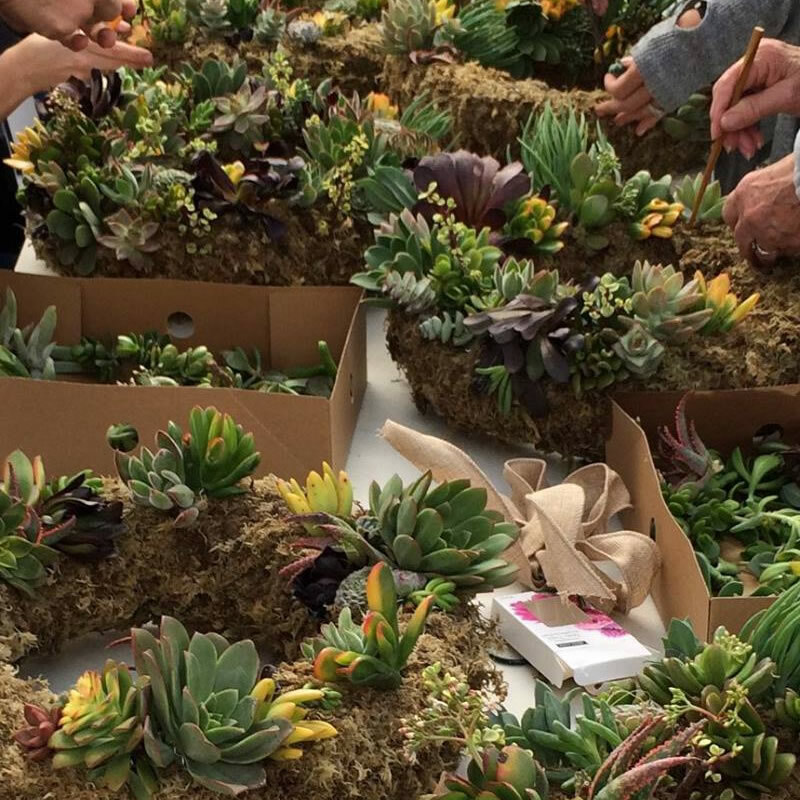 Love the wonderful selection of succulent and the whimsy while walking thru the nursery. Weidners is the greatest place. People are friendly and helpful. 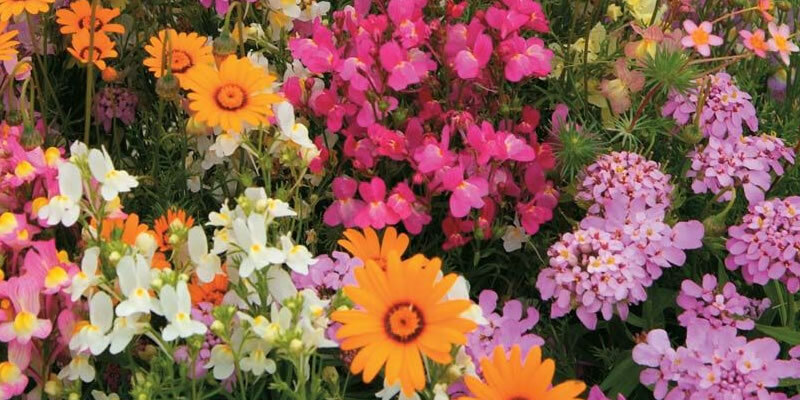 Healthy plants to buy and so many colors it is always festive. I never want to miss a stop if in the neighborhood. It is a must stop nursery. 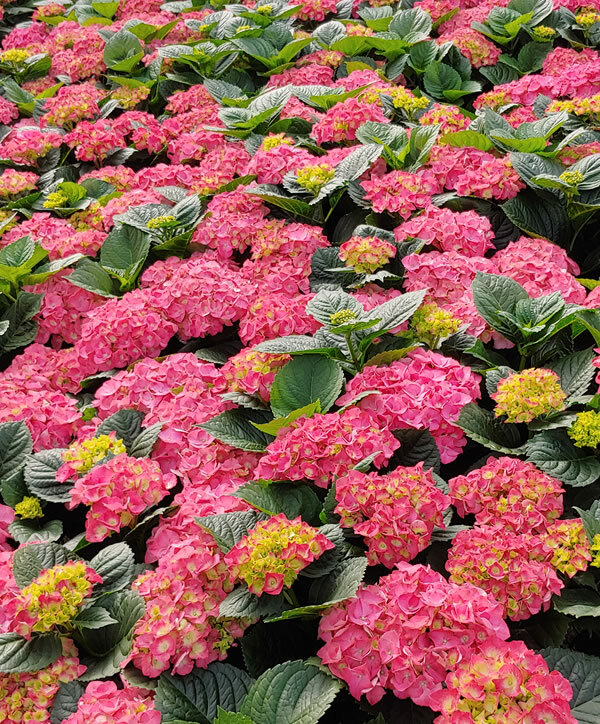 Most beautiful and healthy flowering plants and succulents! Offer valid through 4/30/19. Cannot be combined with any other offer. Sign-Up for the Weidner's Email Newsletter! !